GSMArena team, 25 November 2016. Going through the list below you won't find major dealbreakers, even if some areas could use an improvement. Sure, audio quality when recording video isn't great, and camera output won't please the most demanding users but do we seriously expect a phone in this price bracket to be perfect? The metal body is decidedly more premium than the price tag would suggest. Display is good overall with a maximum brightness exceeding 500nits and contrast upwards of 1100:1. Best yet - resolution is 1080p, so it's plenty sharp. Sunlight legibility isn't great, though. Battery life is excellent - the endurance rating is 91 hours, but particularly impressive are the 20 hours of web browsing. MIUI 8 is a feature-rich overlay on top of Android Marshmallow - you have most basic tools pre-installed, dual apps are a convenient solution for using more than one account, plus there's actual multi-user support. The Snapdragon 625 is powerful, yet efficient. The GPU is somewhat struggling with the FullHD resolution, though. The loudspeaker scored an Average rating in our test. Aside from the decibels, its output is pretty clean too. Audio quality is surprisingly good, both with an external amp and with headphones. Still images are clean and detailed, but sharpness drops towards the edges. Color saturation could use a boost too. HDR mode is conservative, panoramas are good. Video recording may be limited to 1080p, but videos are among the better FullHD ones we've seen - across the price spectrum. Audio recording is rather poor, though. The front-facing camera produces detailed but very desaturated selfies. 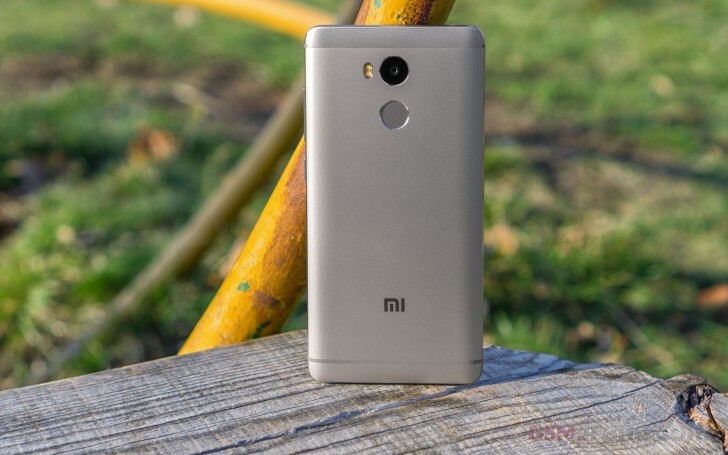 It's hard to beat the Redmi 4 Prime's solid package, particularly at its price point. What's probably going to be an issue is actually getting your hands on one outside of China. Importing it would drive its price higher. Not to mention that so far the ROM is heavily geared towards its home market, and unless an international version gets released, you'd need to settle for some UI elements in Chinese even when you switch to English. Most of this applies to the Redmi 4 non-Prime as well. Availability is sketchy, but it's even cheaper while looking exactly the same. The display isn't as sharp at 720p, RAM is 2GB vs. the Prime's 3GB, storage is half at 16GB, and the chipset isn't as great. It's a steal at $100 in China, or about $130 imported. 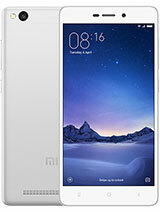 The older generation Redmis are more widely available and slightly cheaper than the Redmi 4 Prime too. Some of them also have international versions already out. 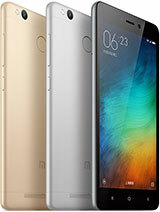 The Redmi 3S Prime, for example, matches the 4 Prime in most areas (RAM, storage), though the Redmi 4 Prime is the only one so far with a 1080p display and the efficient Snapdragon 625. If you do insist on an affordable FullHD 5-incher, Lenovo might have a few models to offer. 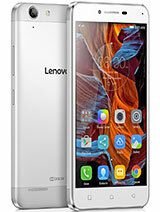 The Vibe K5 Plus quickly springs to mind, though it fails to match the Redmi 4 Prime in RAM, storage, battery, or processing power. But it is widely available, and runs on international software, albeit an older Android 5.1 Lollipop. 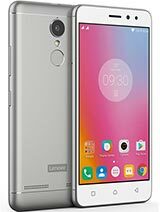 The Lenovo K6 addresses a few of these concerns, bringing Marshmallow and a 32GB storage option, plus an 8MP selfie camera. It's pricier, though. 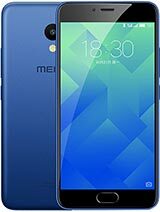 Meizu announced the m5 recently and it matches the Redmi 4 Prime's price. It's got a marginally larger display, but its resolution is lower at 720p. 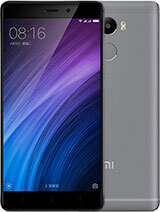 The Mediatek chipset inside is unlikely to be as efficient as the S625 and combined with a much smaller 3,070mAh battery, the m5 can't compete with the Redmi for endurance. The same availability caveats apply. 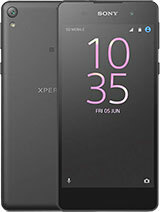 The Sony Xperia E5 is an entry-level 5-incher from a premium brand, and what that means is a 720p display too and half the storage and RAM of the Redmi 4 Prime, for a higher price. Overall, if you're in China, the Redmi 4 Prime is a no-brainer. If you're somewhere else in the world the math gets trickier, but the phone itself doesn't get any worse. And it's such a great deal to begin with that even importing one over gray channels still puts it high on the value for money meter.